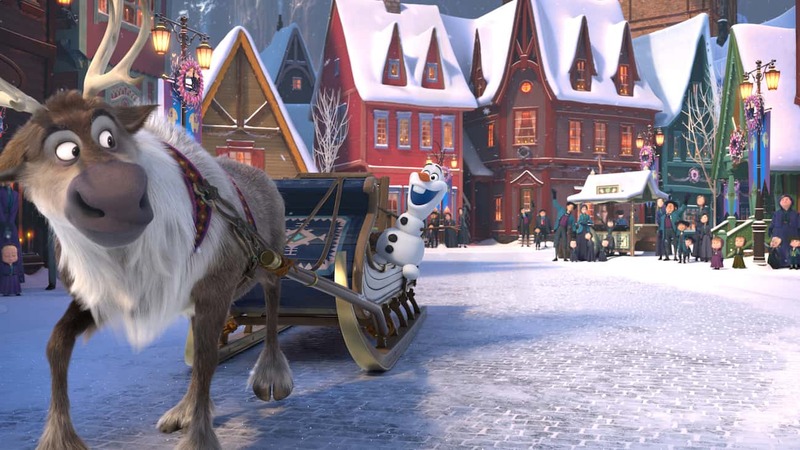 Wondering Where to Watch Olaf's Frozen Adventure? Let Me Help You! 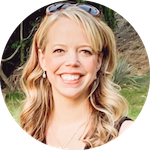 Olaf is one of my favorite Disney characters, so I was so excited when I found out a new holiday special, Olaf's Frozen Adventure, was in the works! Of course, the special wouldn't be the same without the voices from Frozen — it's great to see that Olaf's Frozen Adventure features the same voice actors who voiced the characters in Frozen! Related: Get my free printable Frozen coloring sheets and activity pages! 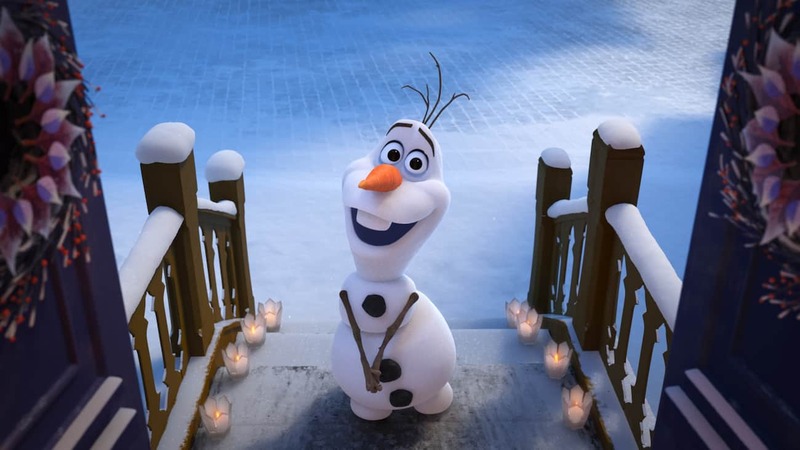 Wondering where to watch Olaf's Frozen Adventure? Olaf's Frozen Adventure showed in theaters before Coco for the first few weeks of Coco's release. Last week Olaf's Frozen Adventure was aired on television. Now everyone can watch it! 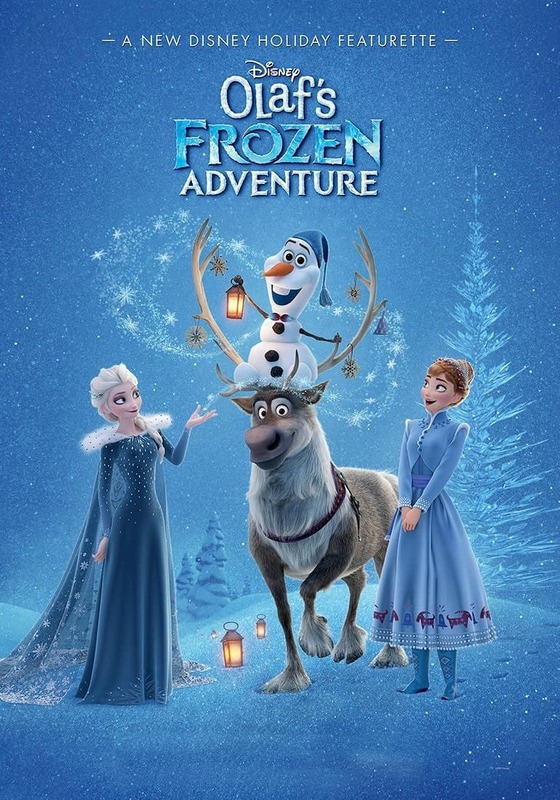 Olaf's Frozen Adventure is available to watch at home! You can download it or stream Olaf's Frozen Adventure it by going here. Movies Anywhere is the brand new platform that brings all your digital movies into one place. It's supported by Disney, Sony and other movie studios and it's all about making your digital movie collection easier for you to manage. Right now, Olaf's Frozen Adventure is only available on Movies Anywhere. You get 2 free movies just for signing up, so it's the perfect time to watch! Note: if you sign up for Movies Anywhere today through this link you'll get 2 FREE movies. No credit card required! 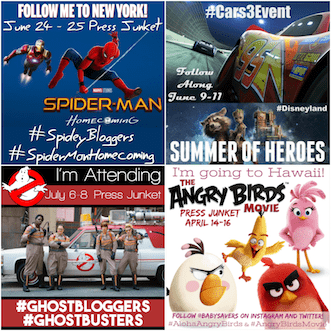 Link two accounts and you'll get 5 FREE movies! In Walt Disney Animation Studios’ featurette “Olaf’s Frozen Adventure,” Olaf (voice of Josh Gad) teams up with Sven on a merry mission. It’s the first holiday season since the gates of the palace reopened and Anna (voice of Kristen Bell) and Elsa (voice of Idina Menzel) host a celebration for all of Arendelle. The featurette isn't very long, but if you watch Olaf's Frozen Adventure you also have the chance to see six classic Disney animated shorts. Even better, these short Disney movies are all holiday-themed! I need to add that Pluto's Christmas Tree was was of my favorite holiday shows to watch on TV when I was growing up. 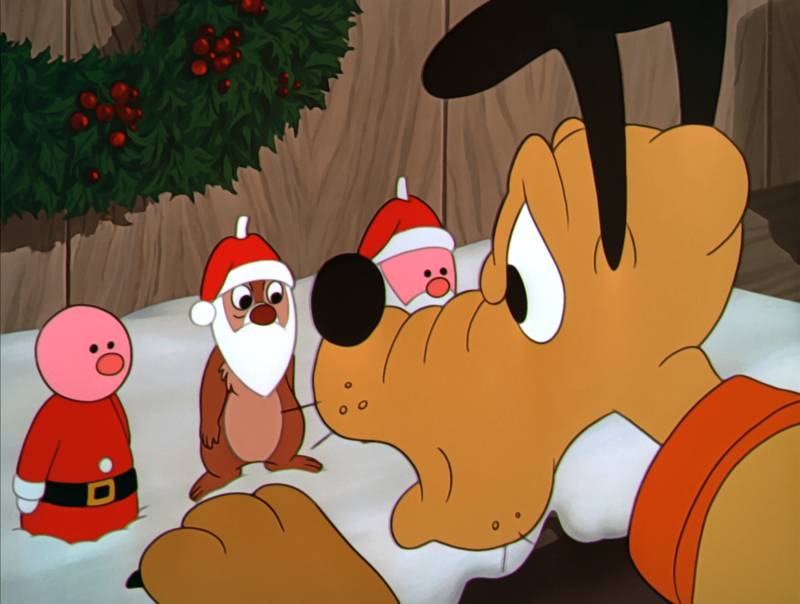 It was always shown before Mickey's Christmas Carol and I thought it was the funniest and sweetest little special. I still do! Now that you know where to watch Olaf's Frozen Adventure, watch it today!